Well looks like I will have to rebuild my pc into a silent workstation that is able to hand the stress of Rendering drawings. With my hard drive kicking the bucket last week, my hand is being forced. My PC has lasted about 4 years off of parts I had thrown together. This time, it has to be build for software reasons. Reasons? So, I have really never built to a standard or support of software other than gaming. This time, it has to be able to be easily upgraded with few hardware changes. I have a budget I want to stay under ($700) But I have a feeling I might get over this when all is said and done. Case and memory are on their way. 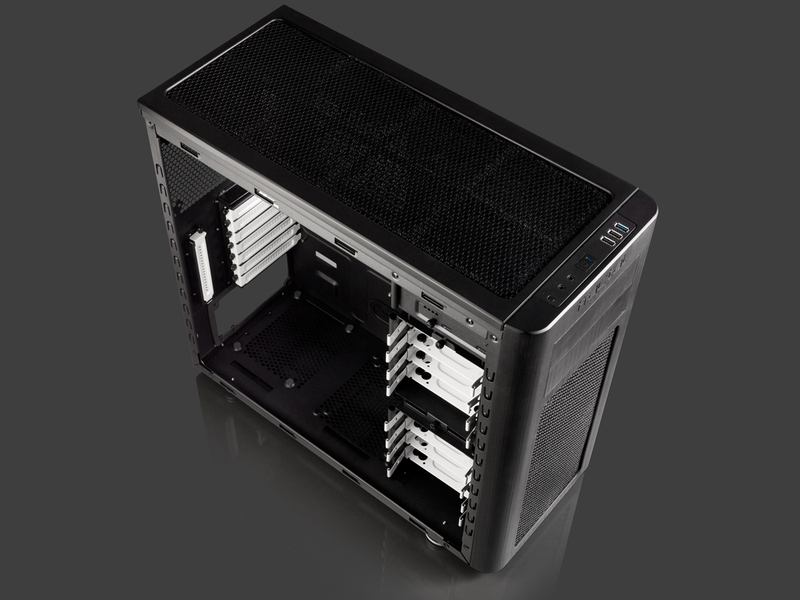 Here is a shot of the case, pretty nice if I do say so myself.